** GO! HOT! ** All This Smashbox Makeup ONLY $22.00! as must as everyone else does? Or do you already love it and love a great deal on it? 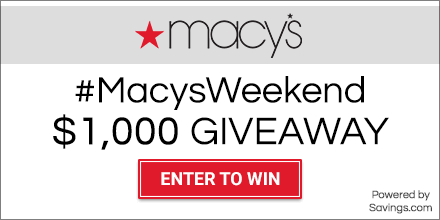 The you have to RUN ( don’t walk ) to MACY’s for this HOT deal! Just [CLICK HERE] and add to your cart. Free Shipping Too!